I'm in the middle of an exciting series on my hobby blog, 1camera1mom. I invite you to see more great photos of these amazing arum lilies / calla lilies on my post, Wild Flower Time in South Africa - 5. 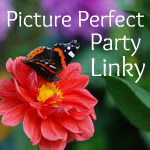 Here's your chance to link up your Wordless Wednesday (with or without words) or any picture post at this Picture Perfect Party Linky (P.P.P.L.)! Come join me (Tina @ Amanda's Books and More) on this fun and easy blog hop! If you are already following me with Google Friend Connect, then how about following me on Twitter too or liking me on Facebook. Thanks! Follow me on link 1. 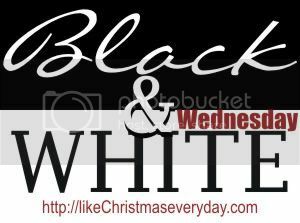 Please leave a comment with your blog URL so that I can follow back (as long as your blog is family friendly).